Fabulous 5th Grade Fun: November Currently! It's Currently time! I am thankful for Farley's monthly currently. It is such a great way to connect with other bloggers and see the wonderful things they are doing in their classrooms. Welcome to my November Currently . . . Listening: I love Blue Bloods! Loving: My daughter just finished her first year on the Cross Country team. I am super impressed that she got up super early to run at 6:30am every morning. Love her coach! He created scavenger hunts! Had the kids bussed over to the high school to run and joked about running the Starbucks triangle! 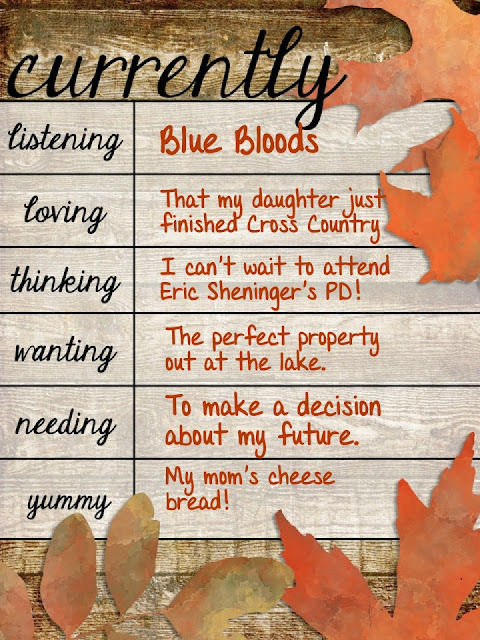 Thinking: I can't wait to see Eric Sheninger! 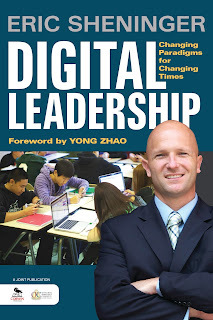 I get to attend Eric Sheninger's Digital Leadership sessions this week! The other Instructional Coaches and I head out tomorrow for 2 days of inspiration and learning! My well loved book, a bit water logged (it fell in the pool) is marked up . . . tagged, dog eared and sticky noted! There are so many amazing parts that I really had to stop myself . . . I reference the book when I'm meeting with some of our administrators. We are going to use the book for a book study! A call to action! Wanting: We keep looking at the lake for that perfect property! Needing: Ugg! When life drops an opportunity in you lap . . . change is hard! Head over to Farley's Currently cuz she is so good about bringing bloggers together! Stop, read and write to bloggers! 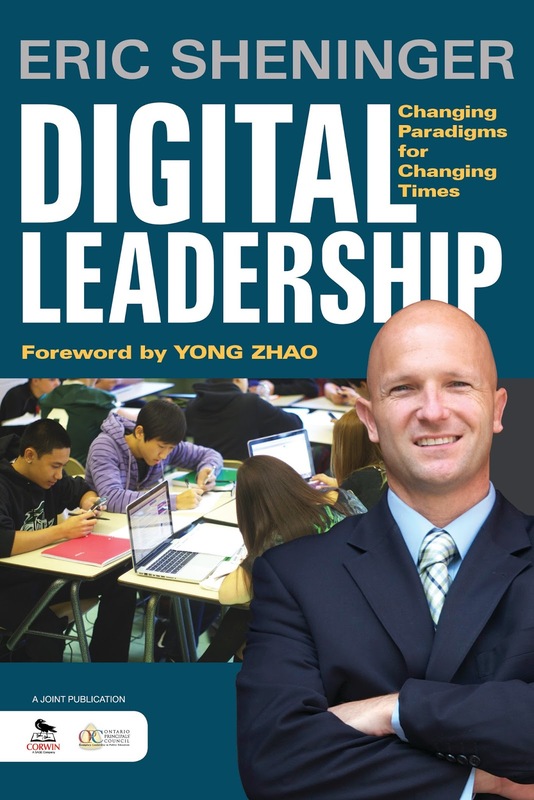 Congrats on your PD with Eric Sheninger! It's great to be learning from the new and upcoming leaders in our profession. Technology in the classroom really is a sign of the times! They are a changing! I love that your mom's recipe is handwritten! I have several in my grandmother's handwriting that I cherish!!! Now I'm curious about that decision you have to make! 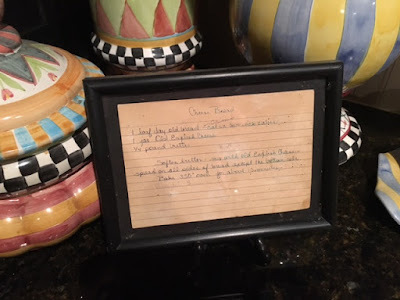 Love the recipe - those momentos of Mom are precious. I love when you can attend PD's that you really want to attend! I'm trying to get my principal to let me go see Dave Burgess when he comes next month. :) I also love that you saved your mom's recipe-what a great memory! I don't know what Eric talked about, but it worked. Our PD coord. attended, and she sent out a call for PD lovers to collaborate. I was on that asap because we have so much room for growth in JISD. Can't wait to hear more. Looks like I have a new book to read! Join #Skypeathon! - Global Movement - Sign up! Write, Direct & Star in Your Own TV Show!